Location: Vibiana 214 S Main St, Los Angeles, CA 90012. (213) 626-1507 AKA Cathedral of Saint Vibiana. 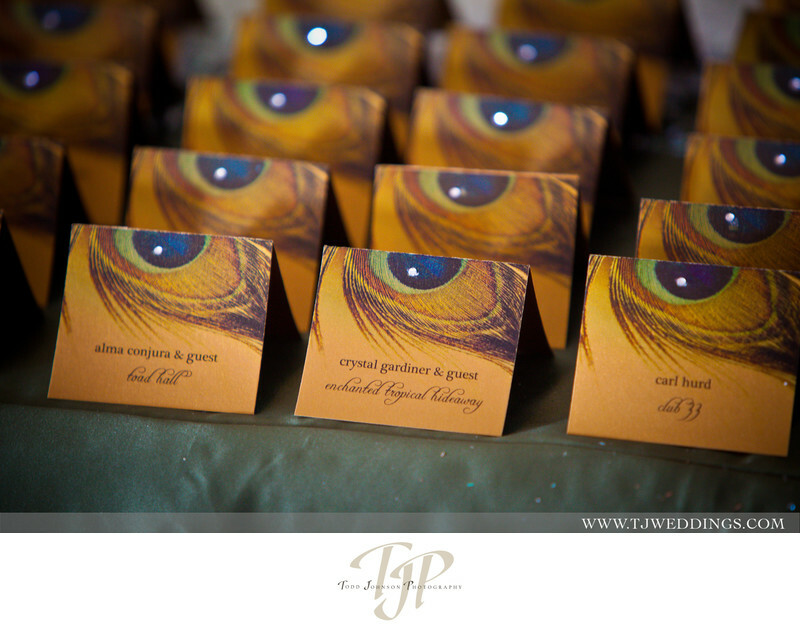 Keywords: butterflies (36), place cards (18), wedding photography (720).